The cover for the upcoming DK book Ultimate LEGO Star Wars has been revealed. Rebelscum has exclusively shared the final cover art for what promises to be the most exhaustive LEGO Star Wars reference from DK Books yet, with the upcoming Star Wars: The Last Jedi sets included in its 320 pages. This is a complete, unrivaled encyclopedia of the LEGO Star Wars theme. 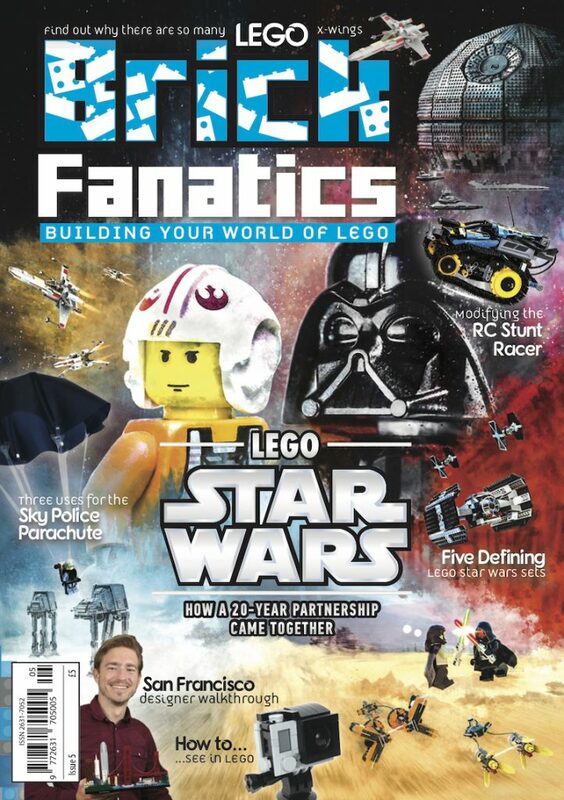 Fans will have an all-encompassing companion to the LEGO Star Wars cultural phenomenon. Produced in large format and featuring beautiful imagery, this is an indispensable guide for young fans and a stunning reference work for adults. With behind-the-scenes material, it tells the complete story of LEGO Star Wars, from the earliest concepts in the late 1990s to the creation of the most recent sets for The Force Awakens and Rogue One. Created with the LEGO Star Wars team. Ultimate LEGO Star Wars will be released on October 3, and is available to pre-order now.